Nepal is perhaps the most exciting of the Himalayan nations. It is home to eight of the ten highest mountains in the world, has an attractive, vibrant culture and a friendly, chaotic allure that has made it a favourite destination for travellers and trekkers for many years. The draw of the spectacular Everest and Annapurna massifs, with their iconic peaks, naturally make these the two most popular trekking regions. Here there are well-trodden paths through paddy fields, forest and yak pasture leading up to the higher trails where the air is thinner and the landscape more distinctively stark and dramatic. 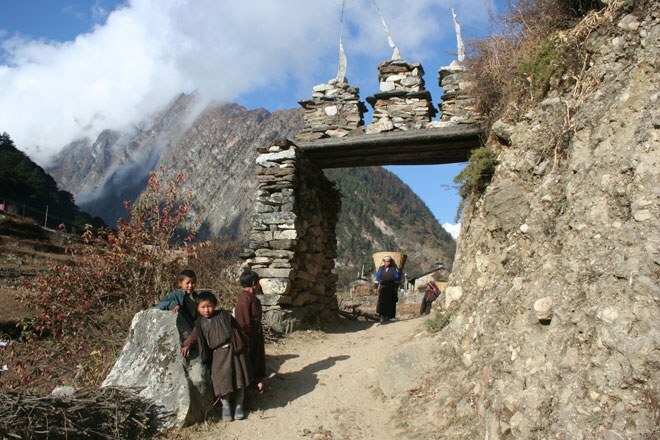 Home to the Sherpa people of Everest and the Gurkhas of the Annapurnas you will always be assured of a warm welcome and a comfortable bed at one of the many tea houses or luxury lodges that line the trails. 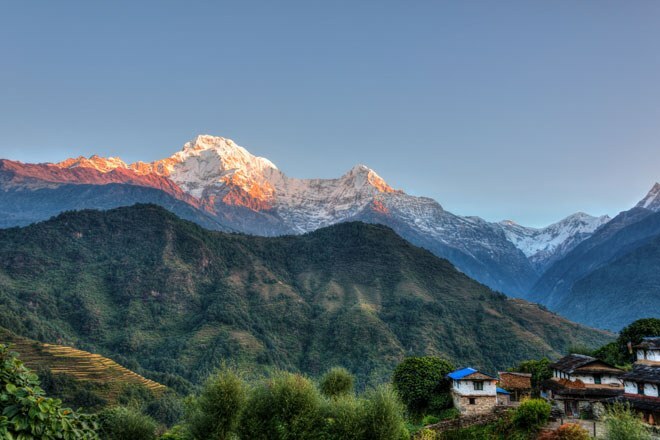 Venture further afield into ‘Wild Nepal’ and you will find pristine mountain scenery, remote villages and a culture still relatively untouched by tourism or the modern world. From Kangchenjunga in the far east, through the central trekking regions of Ganesh Himal and Manaslu, to Mustang and Dolpo in the north and Api in the far west, Wild Nepal offers a vast diversity of mountain landscapes and cultures as well as all year round trekking. To find out more, click on the links below to view our trekking guides to the Everest region, the Annapurnas and Wild Nepal.